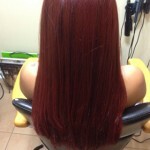 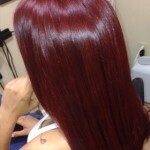 We specialize in Dominican Hair Stylist blow drying natural and relaxed hair. 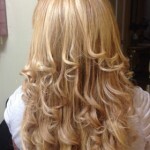 Wraps, hair extensions, roller and straw sets, custom coloring, highlights and cuts. 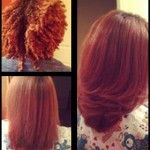 Come in, relax on our cozy couch and watch as your experienced stylist creates your one of a kind beauty.